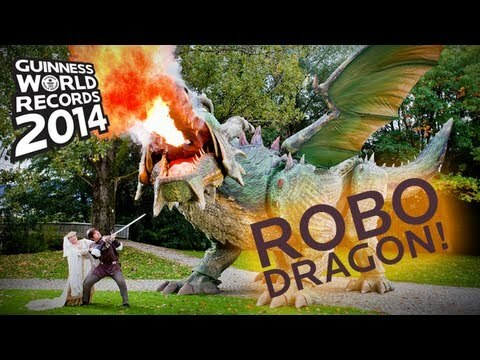 That's 51 Feet Of Robotic Walking Dragon. Son, Come And Wash The Dishes! She Knows She's Not Allowed In My Office But She..